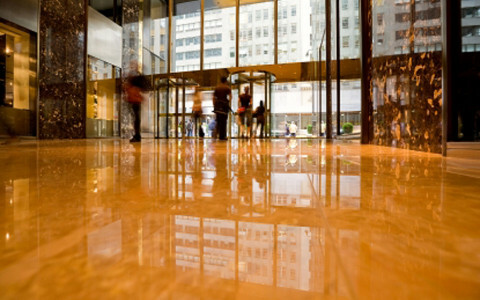 We specialize in polishing, restoring and maintaining stone surfaces in lobbies, hotels, office buildings, churches, theaters, and even right in your own home. 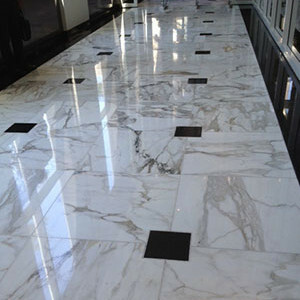 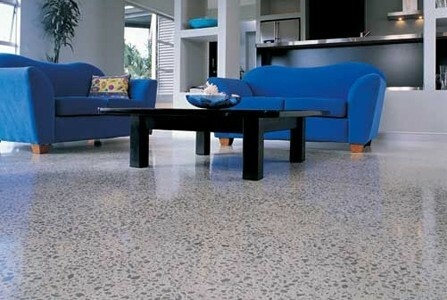 The types of stone we care for are marble, limestone, granite, onyx, terrazzo, slate, travertine, terracotta, and others. 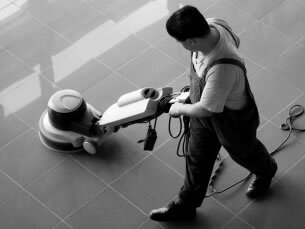 Call today to let one of our representatives assess your maintenance needs.